The New Catalog: Avon Campaign 23 2014 Now Underway. 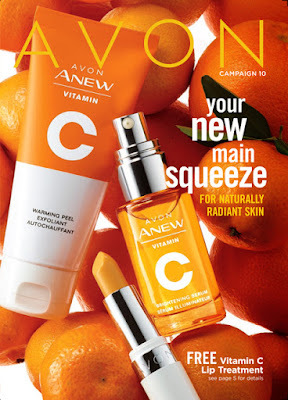 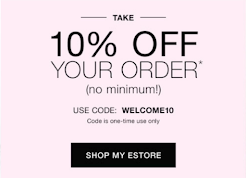 Avon Brochure Catalog Posted. 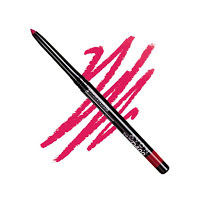 Avon Campaign 23 2014 Now Underway. 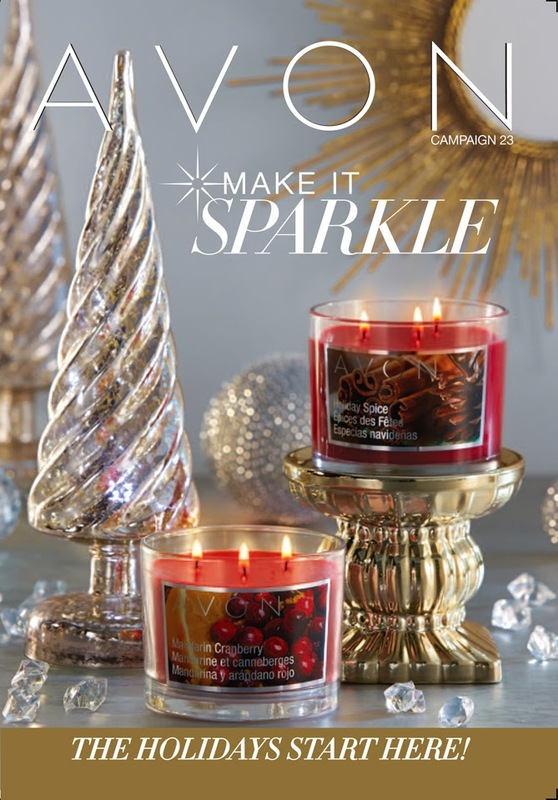 Avon Brochure Catalog Posted.